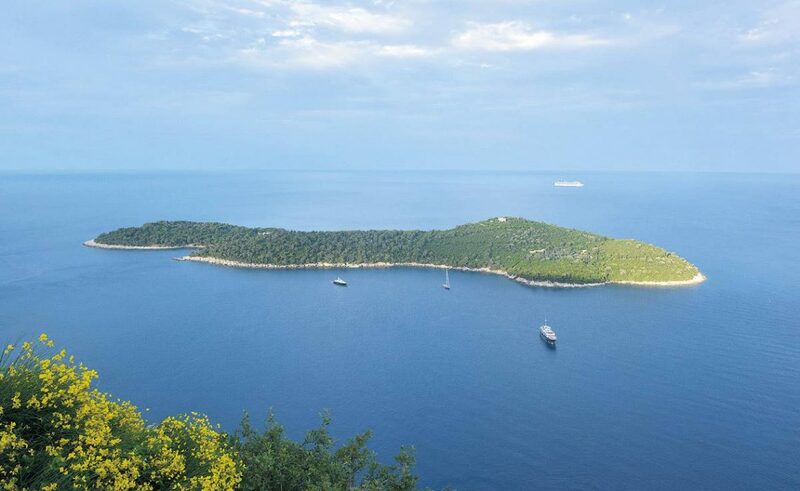 This year’s traditional seventeenth Art Colony of our county will be held on Lokrum island this October. Beside painters from our county, artist from all around Croatia, and tourists as well are warmly welcomed on this amazing island on October 1st, to experience a great artistic day. This year, children from art workshop by academic painter Rajna Inić will join the older painters. 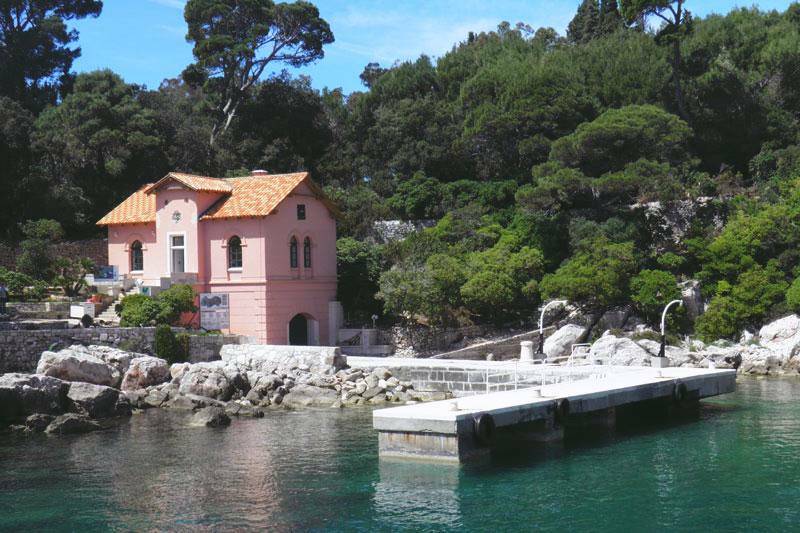 If you want to join painters, contact the Dubrovnik’s Association of Artists on dulu.dubrovnik@gmail.com – it doesn’t matter if you’re professional painter or just a pure lover of colors – enjoy your day on Lokrum! The exhibition is planned for May 2017 an will be set in the forest lodge on Lokrum.